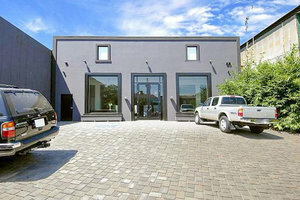 This prime space is located in the bustling area of West Hollywood. 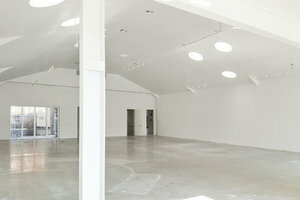 It is ideal for Pop-Up Stores, Art Exhibitions and Productions. It has a sleek entrance and great window display. The inside is a white canvas for creative minds to unravel. Basic amenities include air conditioning, restrooms, a stock room and it's handicap accessible. Parking spaces are available at the entrance and additional ones right across from the property. 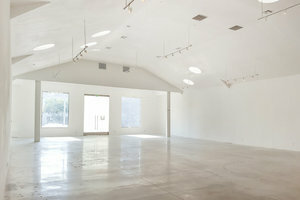 This space is situated in a busy area of West Hollywood close to La Cienega Blvd. It is an amazing space to host creative pop-ups, fashion retail sales and private sales.